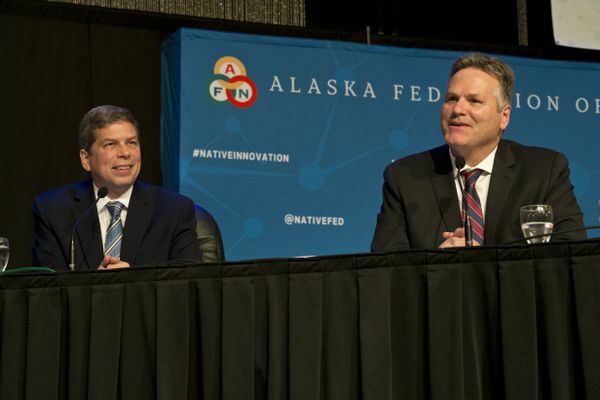 The calls started going out to Alaska voters Monday and will continue on Election Day, according to Dunleavy's campaign. 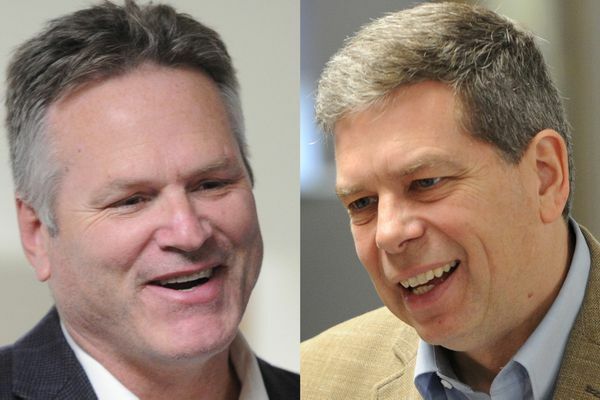 Democrat Mark Begich visited several churches on Sunday and Republican Mike Dunleavy attended a rally. 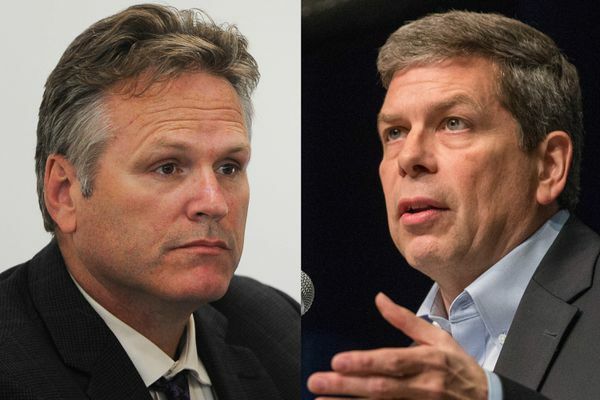 The endorsement came a few days after President Trump tweeted support for Republican Mike Dunleavy. 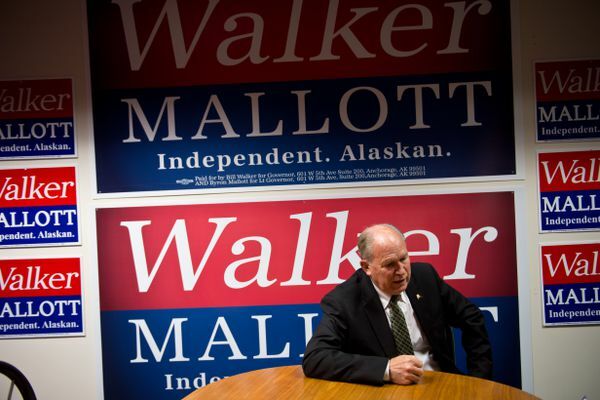 The campaign urged people to take down all their Walker-Mallott signs. Another debate, between U.S. Rep. Don Young and challenger Alyse Galvin, is scheduled for Friday. Alaska-grown rock band Portugal. 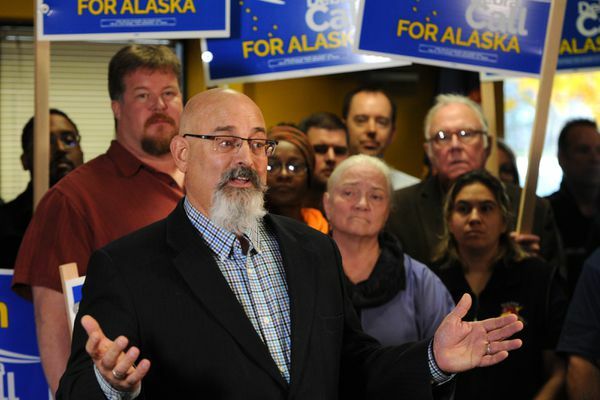 The Man, playing homecoming shows in Anchorage this weekend, responded on Twitter to the president in an endorsement of Begich, saying "Alaskans are not followers." 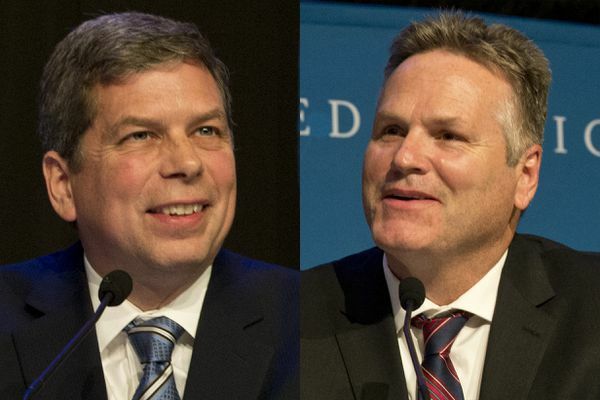 To close out the debate, the gubernatorial candidates were asked what Halloween costume best describes their campaign. 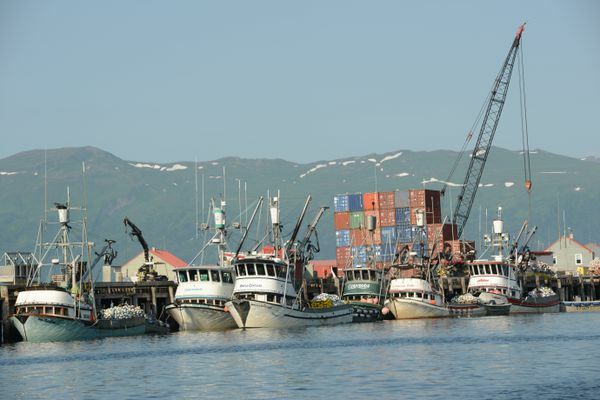 The state's largest labor organization convened a call on Sunday in light of Gov. Bill walker suspending his campaign on Friday. 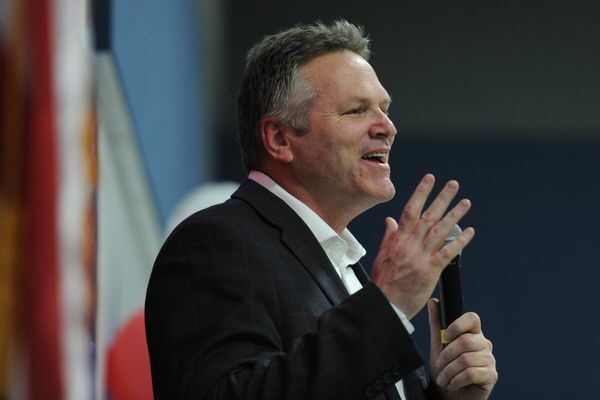 Republican gubernatorial candidate Mike Dunleavy declined the invitation after saying on the radio he planned to go. Also during the debate, Gov. 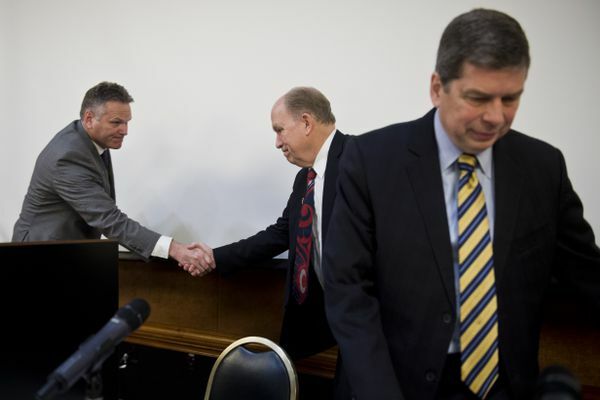 Bill Walker said the Alaska Republican Party contacted him "some time ago" to be their candidate.